Even though the Korean War Memorial has been completed and is now open to the public, KWMF’s work is far from over. 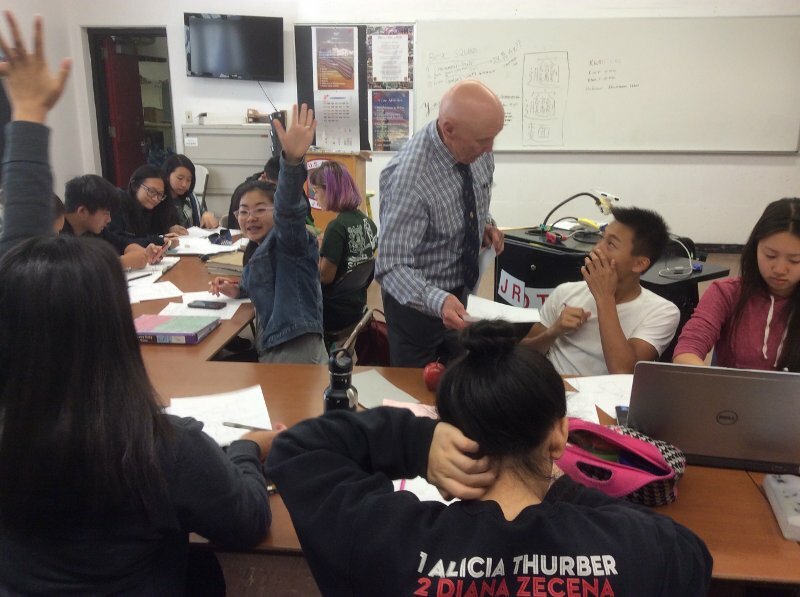 We are now committed to our secondary mission, which is to fund and develop a KWMF Education Program in cooperation with the San Francisco Unified School District and other educational organizations. This program, already underway, is designed to inform our youth of the geopolitical causes of the Korean War, the sacrifices made by the United States, South Korea, and our United Nations allies, the war’s major events and outcome, and the lessons learned. We at KWMF fervently believe that future generations of Americans need to have better knowledge and understanding of our nation’s history, as well as an awareness of the true cost of war and the true price of freedom. Please make a donation in support of the KWMF Education Program. The Korean War Memorial Foundation is a 501(c)(3) non-profit organization, EIN #27-2773272. Your donation is tax deductible to the full extent allowed by law. Thank you for your support. The following lesson plan was developed by KWMF Education Director and Korean War veteran Wallace T. Stewart. It is already being implemented in the San Francisco Unified School District.